This house needs a facelift. I would never have chosen these windows had I more money when we were building. They are cheap and hideous, but we were tight on funds during the building process. It has been ten years and everything else in this home is lovely except those awful eyesores of windows. No window treatment hides them. Is this you? Sadly, this is a dramatic representation of how many Toronto homeowners feel regarding the old windows in their homes. Of course, there is absolutely no shame in the choices we made years ago during home building (or purchasing); we were younger, less established and likely sitting in a lower income bracket. All Chip and Joanna Gaines followers say “aye!” At Brock, we have the perfect windows to elevate your home to the gorgeous country-chic style you have always desired. If your home needs a Farmhouse Facelift, consider single-hung tilt, single-hung gliders, and/or awning windows. These specific styles have an “old time” feel and a simplicity that will enhance the nostalgia you crave. Choose wooden or white vinyl frames to create your very own country aesthetic. Looking for an industrial or urban vibe with clean lines and a wow-factor? Consider oversized picture windows with geometric accent windows throughout your home. 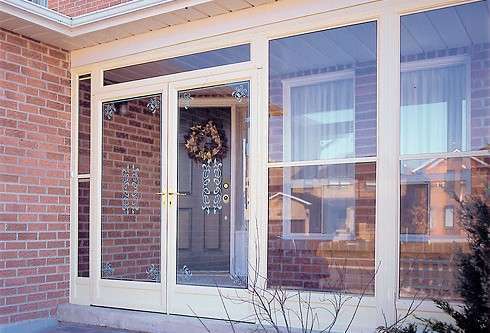 A couple custom-shaped frames can be paired with slider windows for extra dimension and uniqueness. Rectangular or bay windows with panes which slide vertically are perfect for the Colonial-inspired structure. These options are simple, yet stately. Also, keep in mind North American settlers did not have the technology for large panes of glass, so be sure to choose windows with a divided look (we can accomplish this with grilles which emulate smaller panes put together—same look, better insulation!). Interested in added light? Skylights are unique twists to any home. These are most popular in bathrooms and renovated attic spaces, adding grandeur, light, and star-watching for years to come. Typically, this style of window remains closed. A garden window can be added to any style home and blends well. Do you like to cook with your own herbs? Are you a cat lady with a sun-loving fur baby? Then, this is your window. Garden style windows provide, in essence, a tiny greenhouse inside your home. These are small bay windows which protrude slightly to the outside and capture light to create warmth for growth. A unique addition to any home! Ready to kick-start your home’s facelift? So are we! 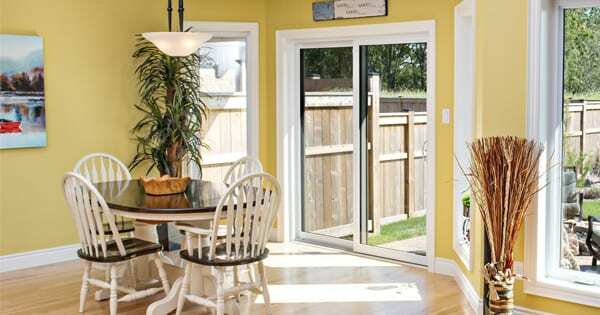 Brock replacement windows will transform your home into the dream house you have always wanted. Call us today for a free consultation.